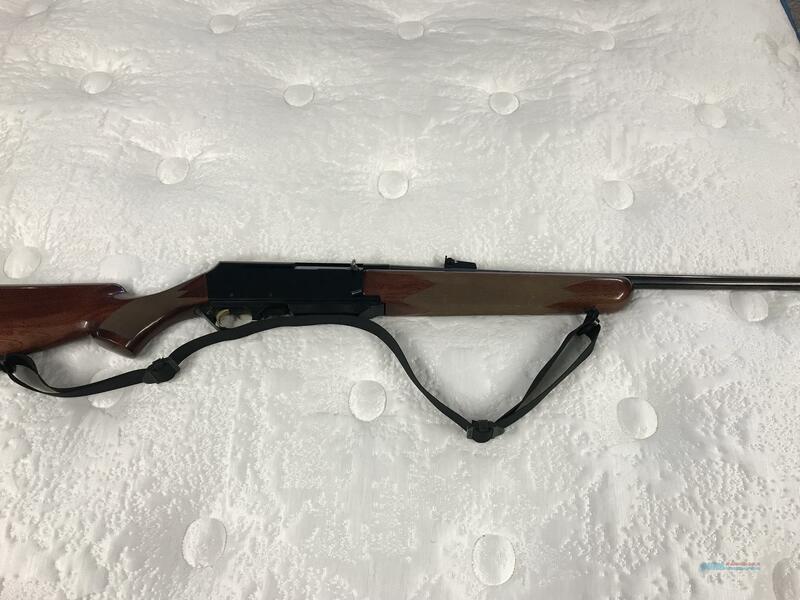 Description: This is a Browning Bar mark II in a 7mm rem mag. It has a 3 shot Mag and is in very good condition. Light weight . 25 years of experience, buy sell trade new and used, We specialize in African hunts. SORRY NO CA SALES.